Leah Smith is a professional makeup artist based in Christchurch, Canterbury. Leah Specialises in Wedding Makeup. She loves sharing your special day with you and creating a look that enhances your natural features and suits your personal style. Leah can help you with your makeup for any occasion as well as being available for editorials and makeup lessons. Take a look at her services page to see how she can best help you or look at the gallery to see some of Leah’s work. Offering a mobile makeup service, Leah can travel anywhere in the South Island of New Zealand so you can focus on having fun and enjoy your day. 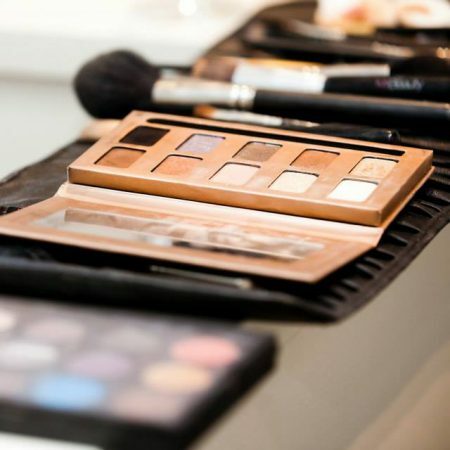 As a professional makeup artist Leah focuses on making you look and feel amazing. She wants you to feel as beautiful as you look.